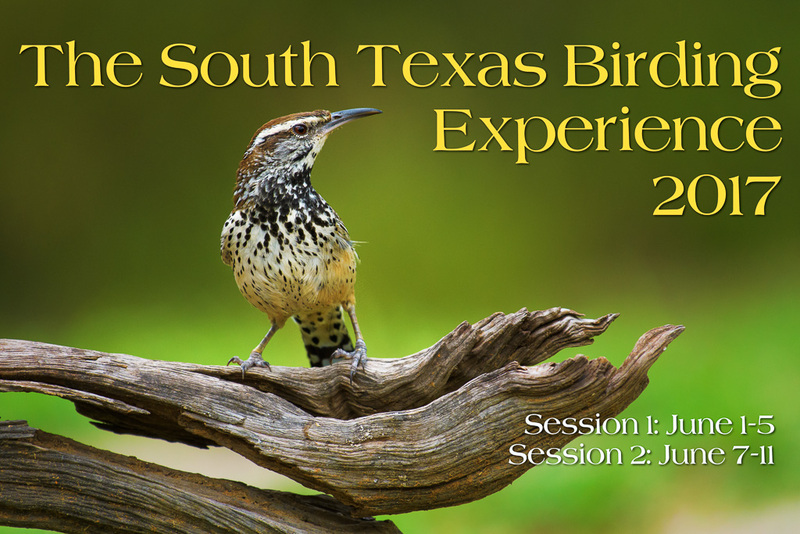 I’m pleased to announce my dates for the South Texas Birding Experience 2017. 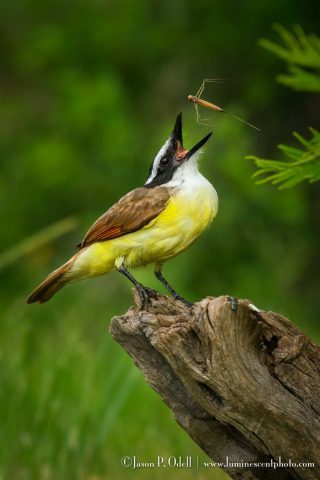 For next year, I am offering two small group (max 4) sessions for getting some of the best bird photos in all of the USA. There is nowhere else I’ve been where I can capture closeups of small birds, including unique species like the green jay with perfect backgrounds. Space is extremely limited, so place your deposit now to reserve your seat on this trip. I hope you can join me in Texas!